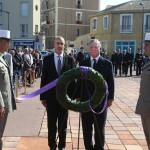 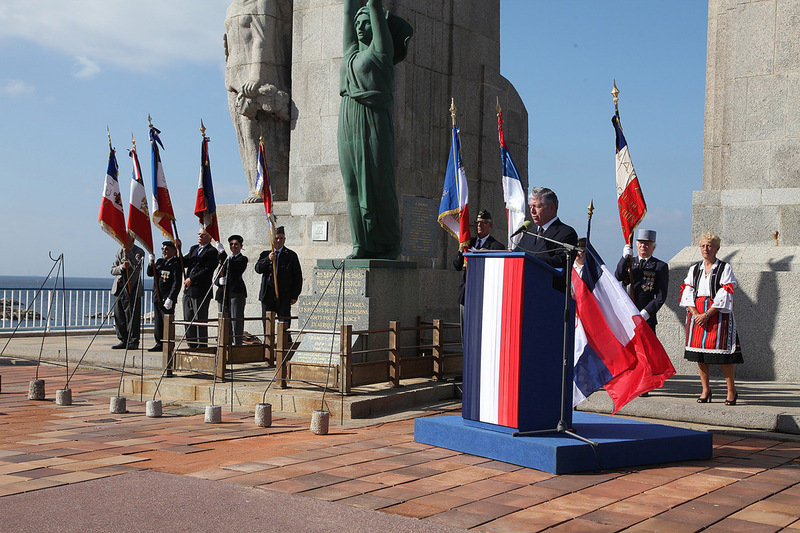 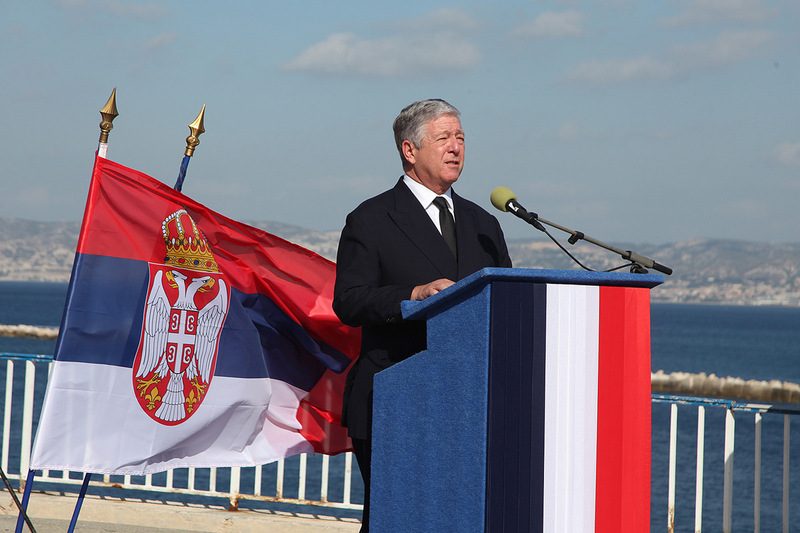 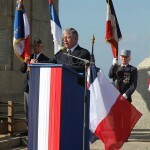 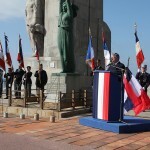 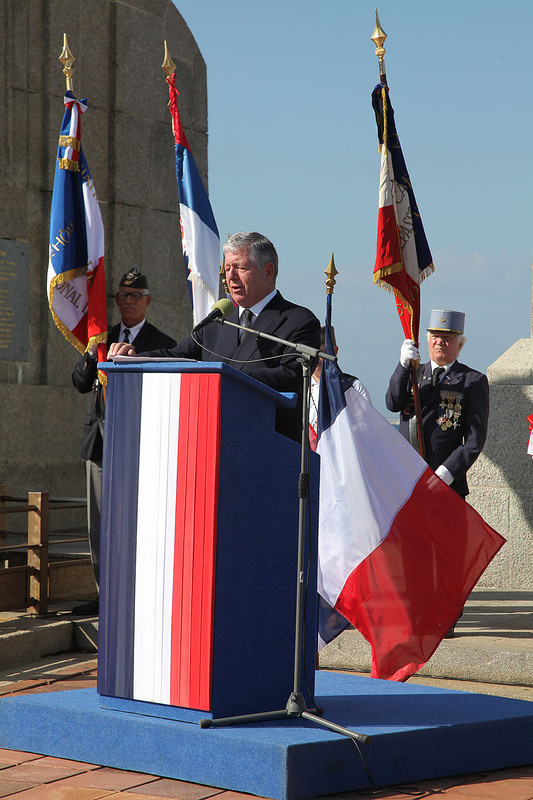 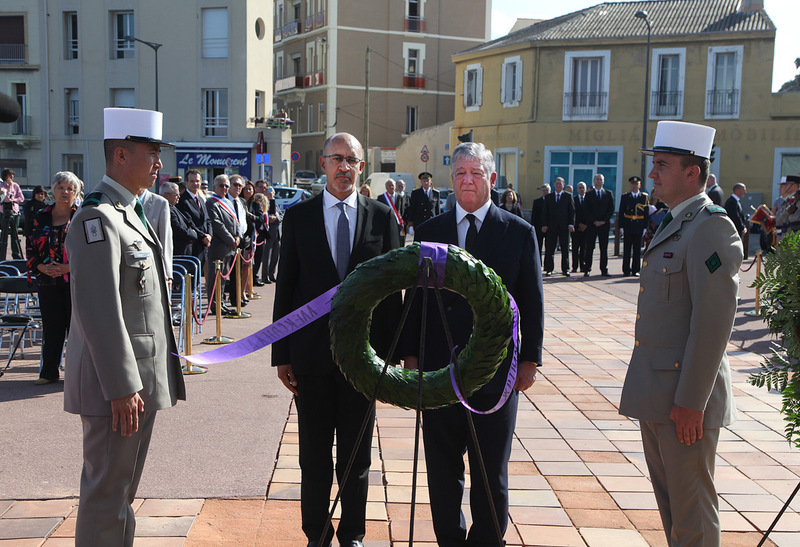 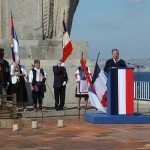 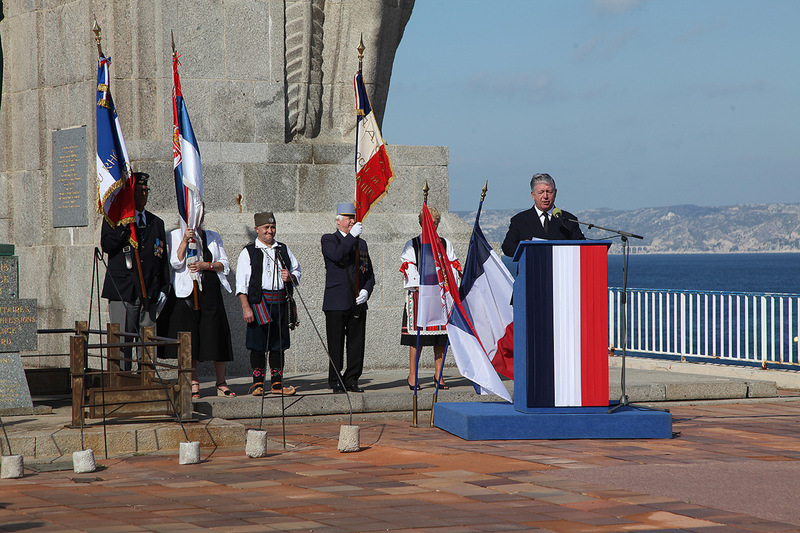 Their Royal Highnesses Crown Prince Alexander II and Crown Princess Katherine, together with Mr Dragomir Acovic, Chairman of the Crown Council, attended today in Marseille a Commemorative ceremony on 80th Anniversary of tragic assasination of HM King Alexander I of Yugoslavia and French Foreign Minister Mr Louis Barthou. 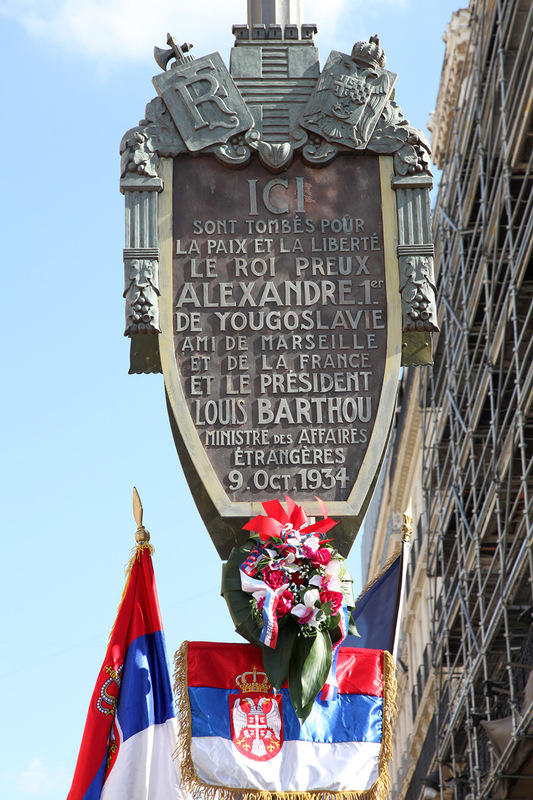 Crown Prince Alexander II was a guest of the French Government, and his host was HE Mr Harlem Désir, Secretary of State for European Affairs. 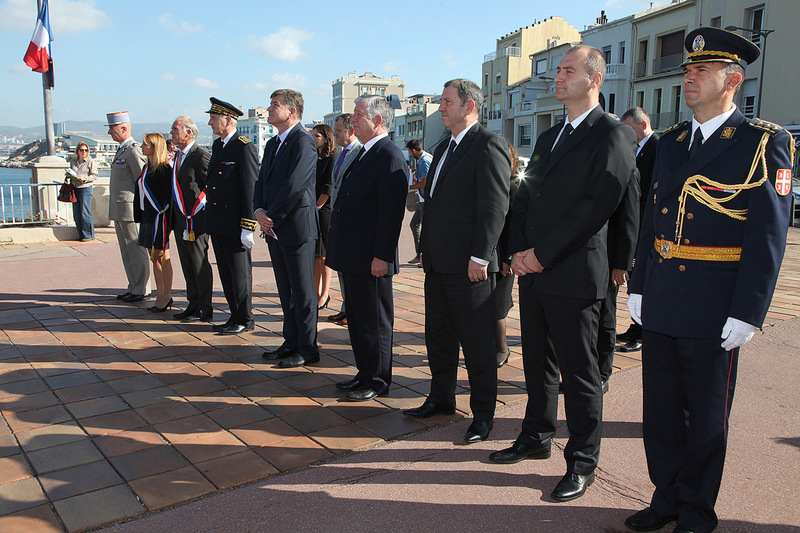 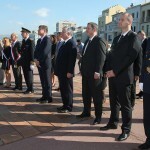 Commemoration was attended by Serbian official delegation, led by Mr Radoslav Pavlovic, councilor tp the President of Serbia. 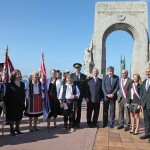 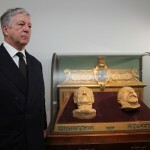 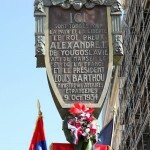 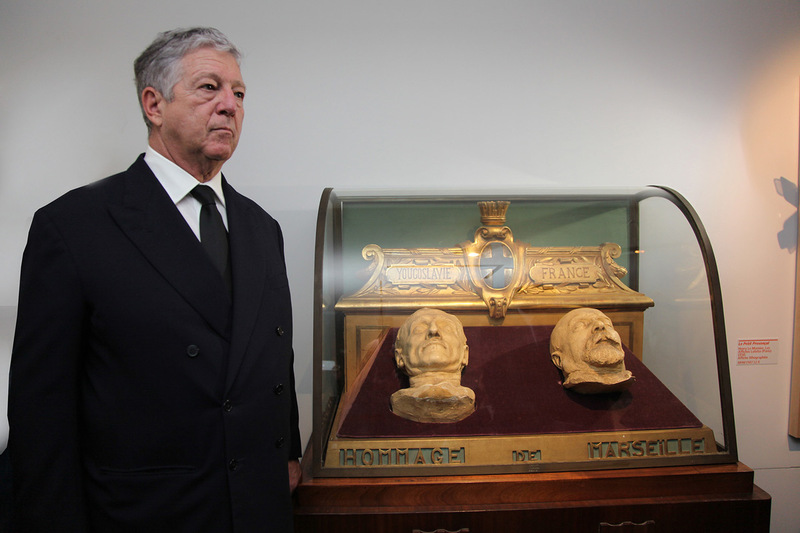 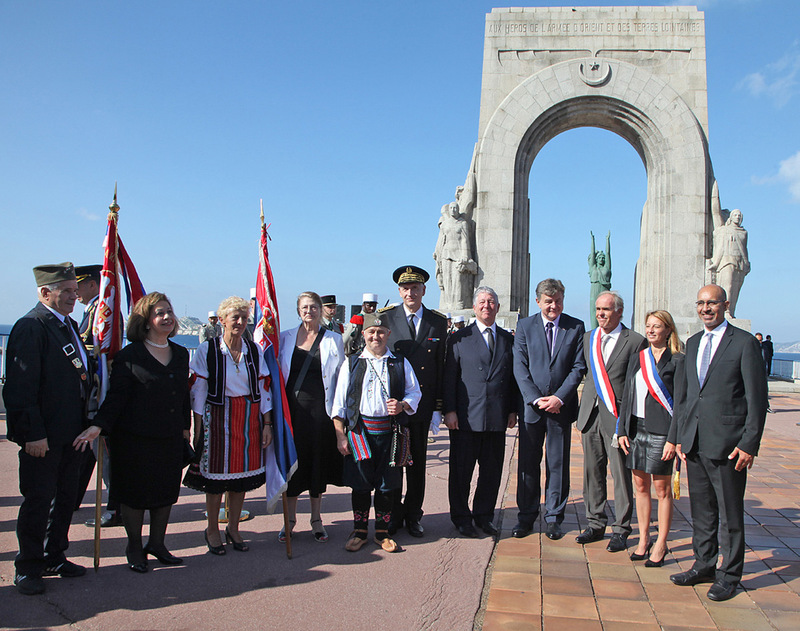 Crown Prince Alexander II, Minister Désir and Mr Pavlovic laid wreaths on the monument to King Alexander and Louis Barthou and that put flowers on the plaques at very place of assassination and toured a Museum where burial mask of HM King Alexander I, grandfather of HRH Crown Prince Alexander II, has been kept. 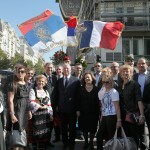 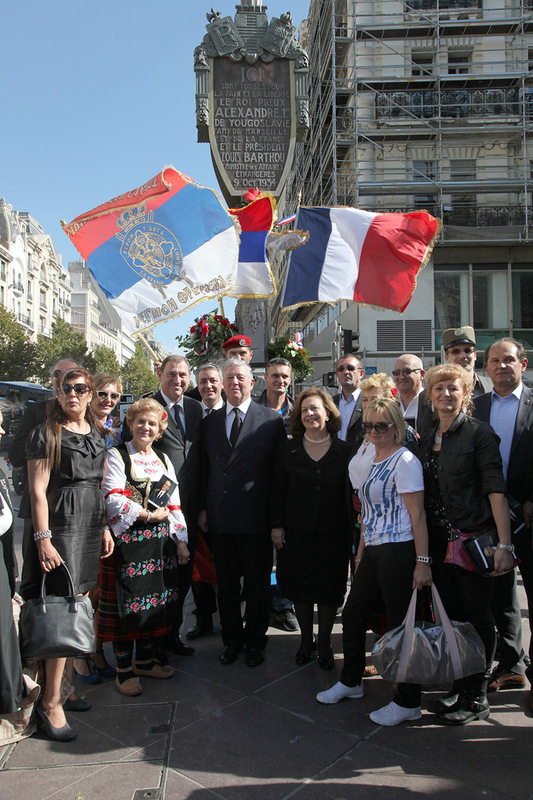 Crown Prince Alexander II was welcomed by great number of Serbs who live in France, together with many French citizens who still cherish friendship between our two countries and keep memories of late King Alexander I. 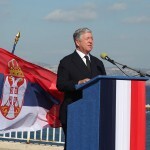 His Royal Highness Crown Prince Alexander II will lay a wreath at the tomb of his grandfather, King Alexander I at the Royal Mausoleum of St. George Church in Oplenac this evening on 6 pm, and after that on 7 pm he will officially open an exhibition at the Royal Palace in Belgrade, on the 80th Anniversary of assassination of HM King Alexander I the Unifier.